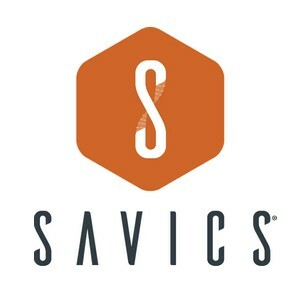 Mission: Savics connect laboratories and provide analytical expertise to increase the impact of diagnostic technologies on the global health. Savics has two kind of services. Installing national server which will centralize the national data coming from medical diagnostic machine targeted by Savics. Installing Savics’software on diagnostic technology (for now, GenXpert assays) I order to capture the data and centralized it on the national server. Training GenXchange environment to the software’s use. Second, we provide analytical tools to facilitate the decision making in the health care management for the different health actors. The analysis could take two different forms: Dashboards or analytical report. Epidemiological report (review of diagnostic activities, distribution of TB and MDR-TB). Prediction of epidemiological evolution of TB and MDR-TB. In 2016 Savics focus its activity on the connectivity, the analysis and the management of the tuberculosis.  The purpose in the years coming is to develop software which could integrate other diseases in order to elaborate a standardized tool to build a global and standardized medical database in the developing countries.